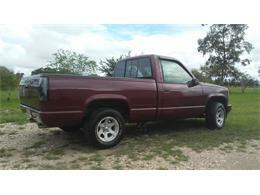 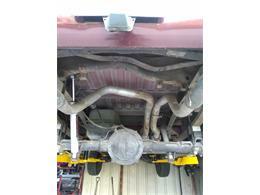 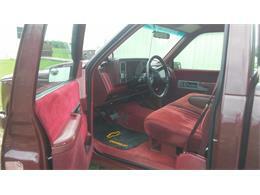 1990 Chevrolet 1500 , AC, Power front disc brakes, rebuilt 350 engine bored over .40 with racing cam. 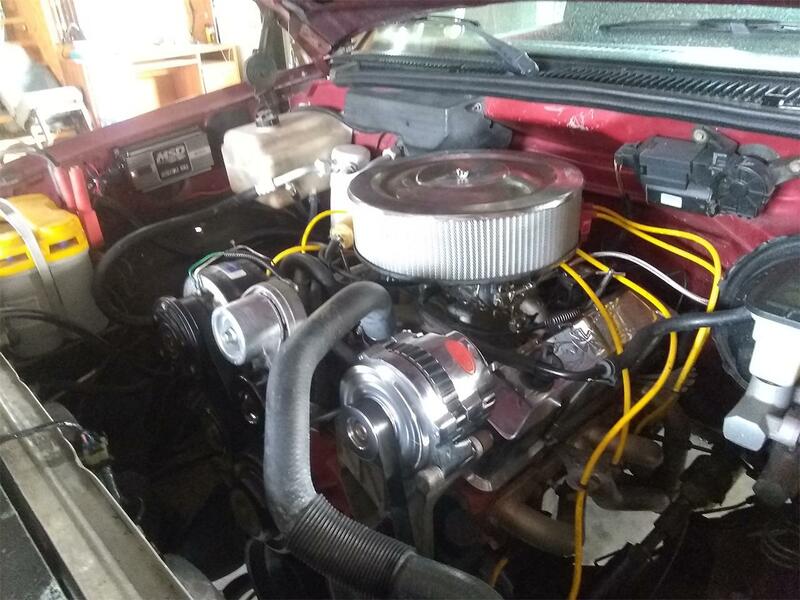 New Edelbrock carburetor, new Mallory ignition, new MSD ignition controller, Headers with custom exhaust.Rebuilt 700r4 transmission. 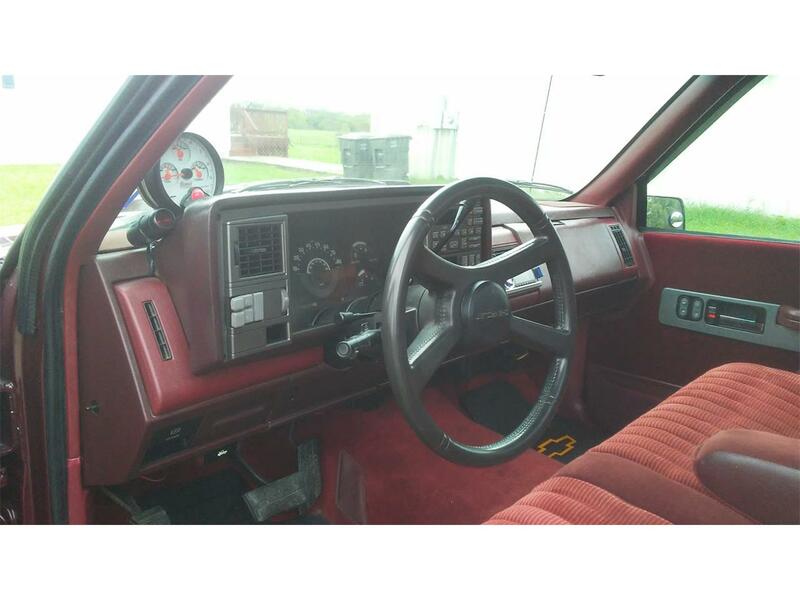 New tires and interior. new stereo and speakers, alarm system. 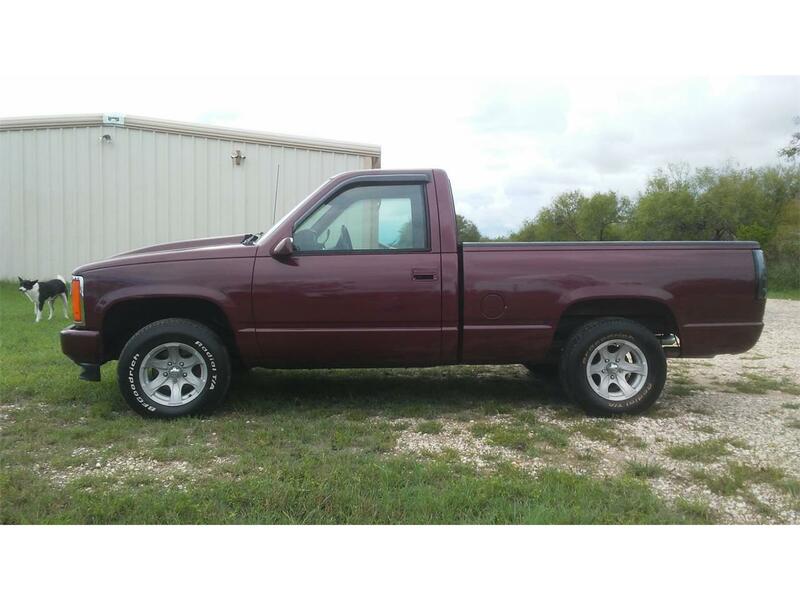 New Paint and 4 inch lift kit. Electric fans. 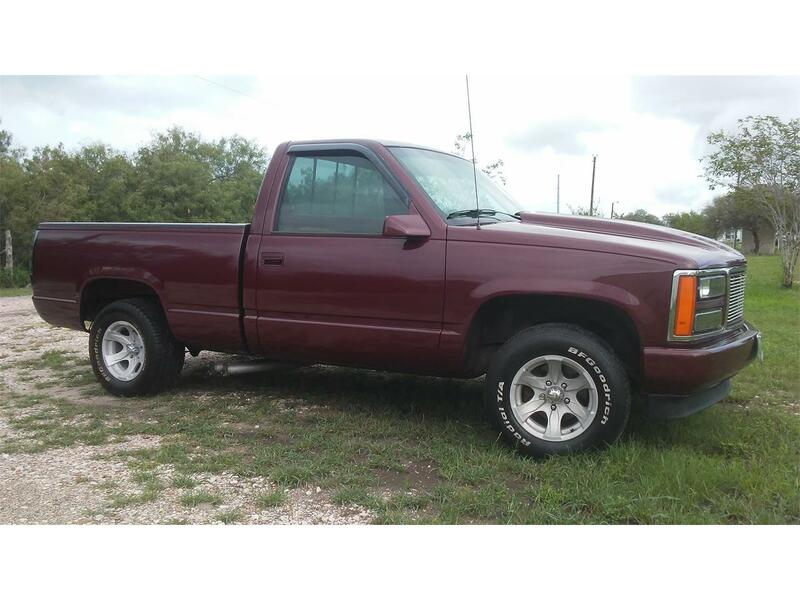 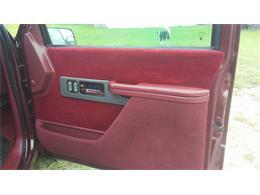 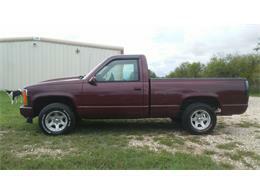 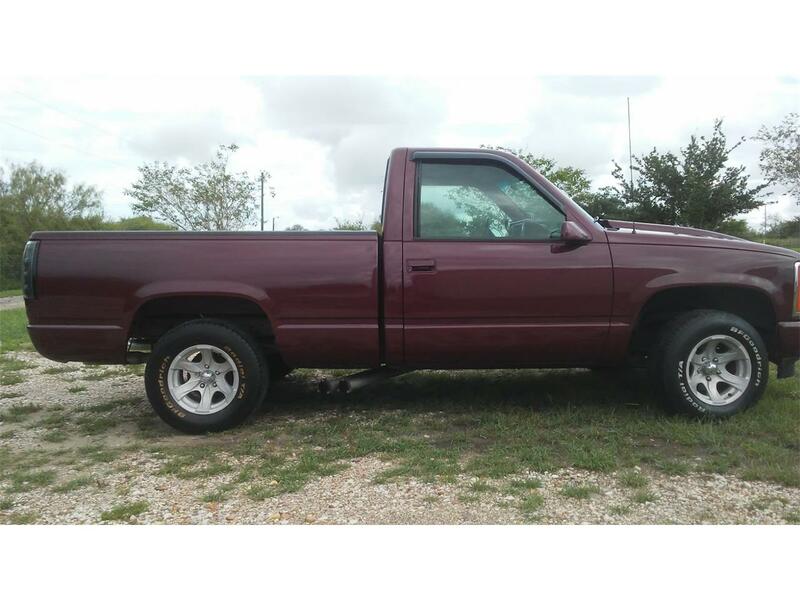 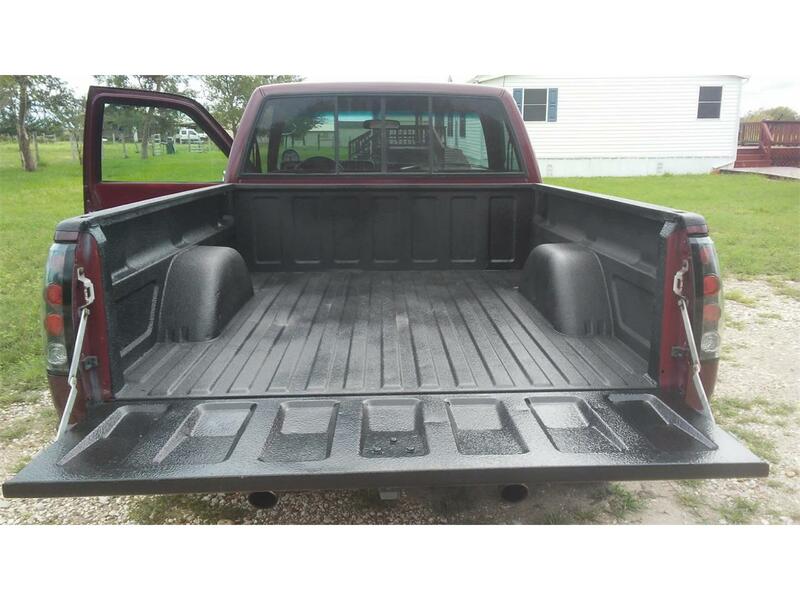 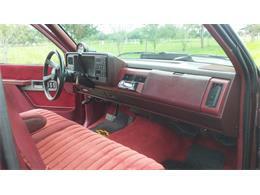 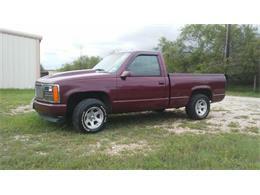 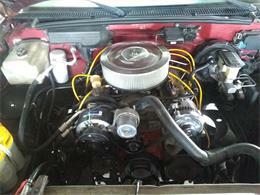 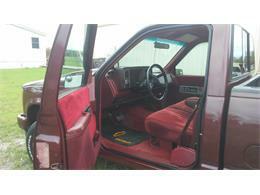 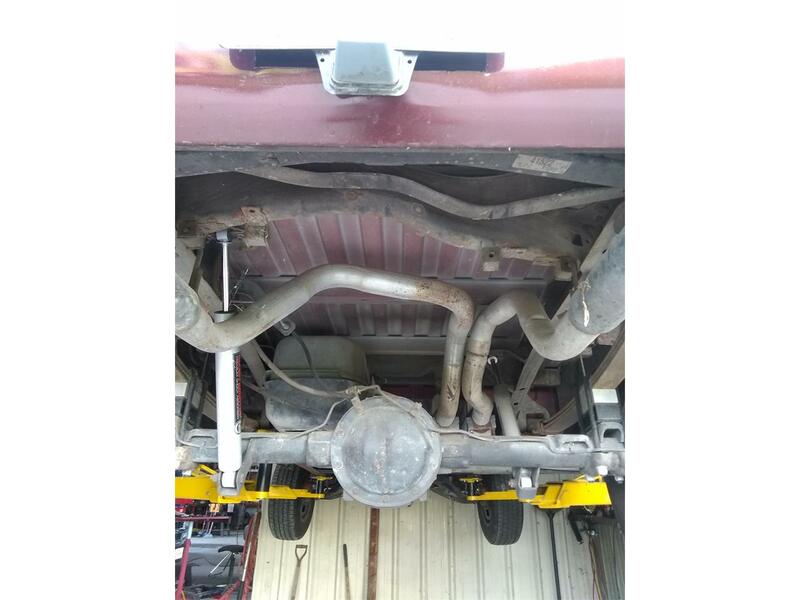 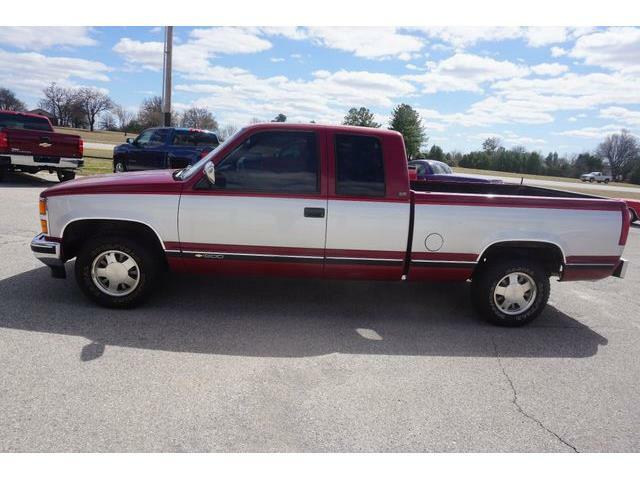 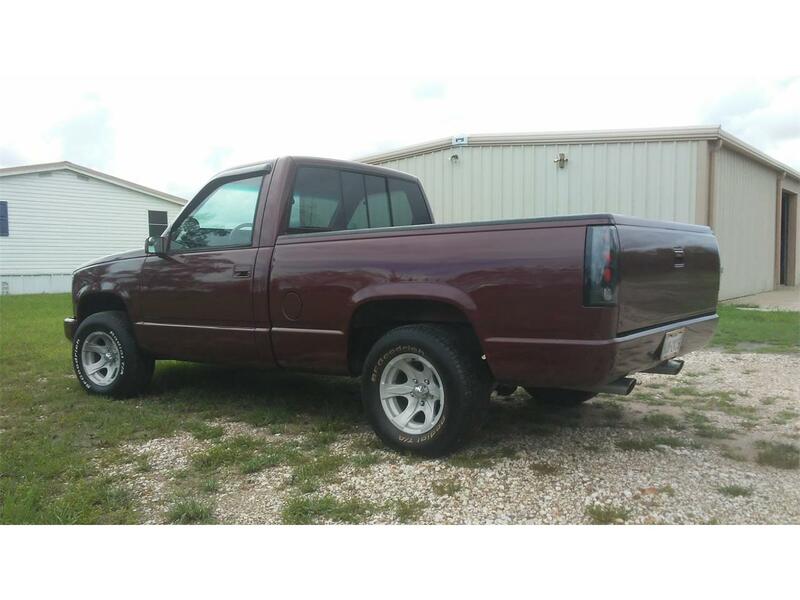 Hi, I'm interested in your 1990 Chevrolet 1500 listed for sale on ClassicCars.com for $17,500.00.